Nation Voices is a McGuinness Institute initiative that aims to explore the role of New Zealand prime ministers over time. 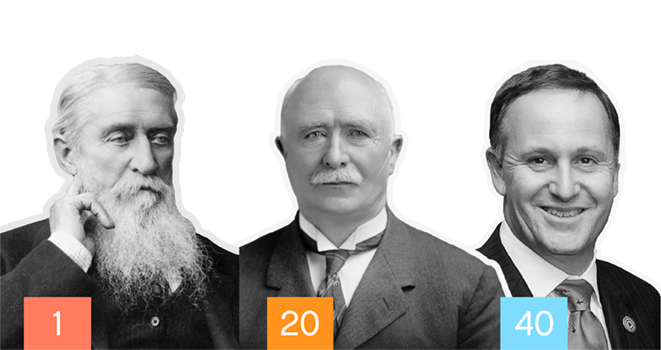 Nation Voices will be published in 2016 and will use the lens of character and oratory to examine our nation’s 40 premiers and prime ministers. The book will also contain the winning essay from an 18-25 year old about what makes a good prime minister for NZ. 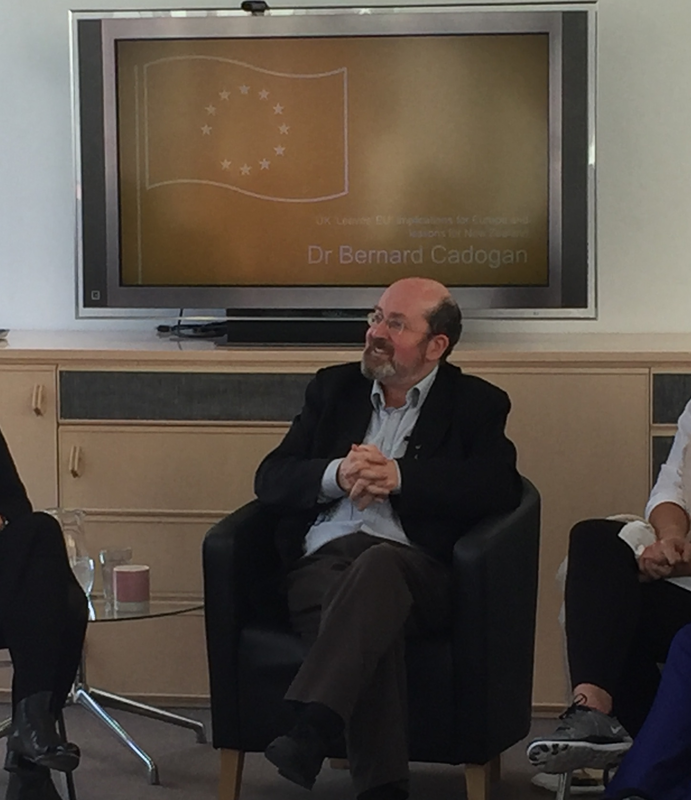 Dr Bernard Cadogan gave a lunchtime talk at the McGuinness Institute on Friday, 1 July 2016. He discussed his thoughts on the United Kingdom’s decision to ‘leave’ the European Union. Dr Cadogan’s talk was followed by a Q&A session and refreshments. The discussion was filmed and is now published on our YouTube channel. 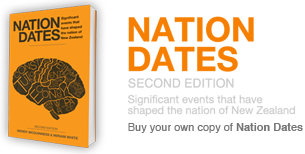 To learn more about Dr Cadogan’s key points, read our blog post. Dr Bernard Cadogan was educated at the University of Otago, later graduating from the University of Oxford with a Doctor of Philosophy. He has served as a political advisor and consultant at the New Zealand Parliament. Cadogan held a post-doctoral fellowship at the Stout Centre of Victoria University of Wellington from 2011 to 2012. His studies specialise in constitutional thought and race relations reconciliation, and in the history of the political ideas relating to imperialism and colonisation.